The Federal Government this week committed to investing an additional $100 million over two years to support senior Australians to remain living independently in their own homes. 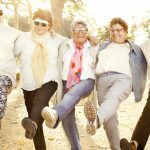 “This is about giving senior Australians more certainty, more options and more independence”, Ken Wyatt, Minister for Senior Australians and Aged Care said this week. 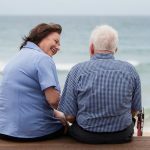 Additional funding of $50 million per year will be offered to a targeted group of existing service providers to meet the immediate needs of aged Australians over two years from 2018-19, with the first payments to providers taking place in January 2019. The federal Department of Health released its quarterly report into the Home Care Packages Program this week. It revealed that as of June 30, 2018, there were 64,668 people in the National Prioritisation Queue, who were either in, or assigned, a Home Care Package. And, it’s estimated that around 75 per cent of these people were receiving some form of Commonwealth subsidised home care support; either through a lower level Home Care Package or Commonwealth Home Support Program services. At March 31, 2018, there were 84,971 people in a Home Care Package, an increase of 9.1 per cent since December 31, 2017 and an annual increase of 20.4 per cent accessing a Home Care Package since March 31, 2017. Each state and territory had experienced a net increase in the number of people in care between December 31, 2017 and March 31, 2018. 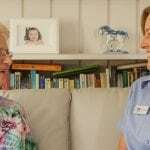 According to Ken Wyatt, Minister for Senior Australians and Aged Care, Australia’s ageing population and their evolving needs and wishes are driving an increased demand for home-based aged care services. Exit fees – are they charged? An ‘exit fee’ is an an amount that can be deducted by a home care provider from a person’s unspent Home Care Package amount, if the person leaves their care. This may happen if the person decides to change their home care provider or when they leave home care altogether,” states the Home Care Packages Data Report, April 1 – June 30, 2018. 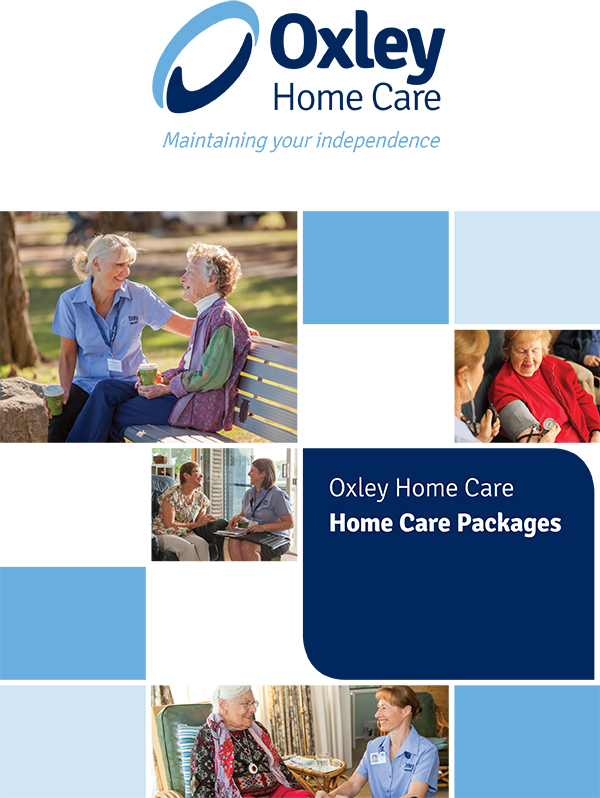 Oxley Home Care DOES NOT charge exit fees, start-up or re-assessment fees. 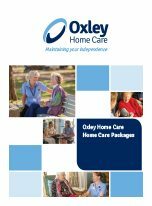 In fact, Oxley Home Care offers value for money, low fees and Home Care Packages tailored to meet your needs. With friendly customer service, each client receives their own dedicated Care Manager and high quality care. 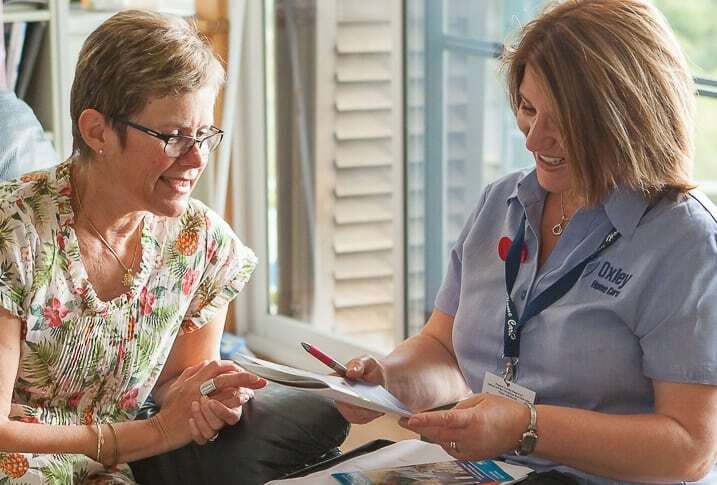 We directly employ and supervise all our fully experienced Care Workers and Nurses, not contractors, so you can be confident in the care you will receive. Clients regularly see the same carers, with the consistent values of dedication, understanding, and compassion. Our diverse team of experienced and dedicated Care Workers include Nurses, Physiotherapist Aides, Dementia Specialists and other Allied Health Specialists. We offer lower administration fees, which means more care hours for you. 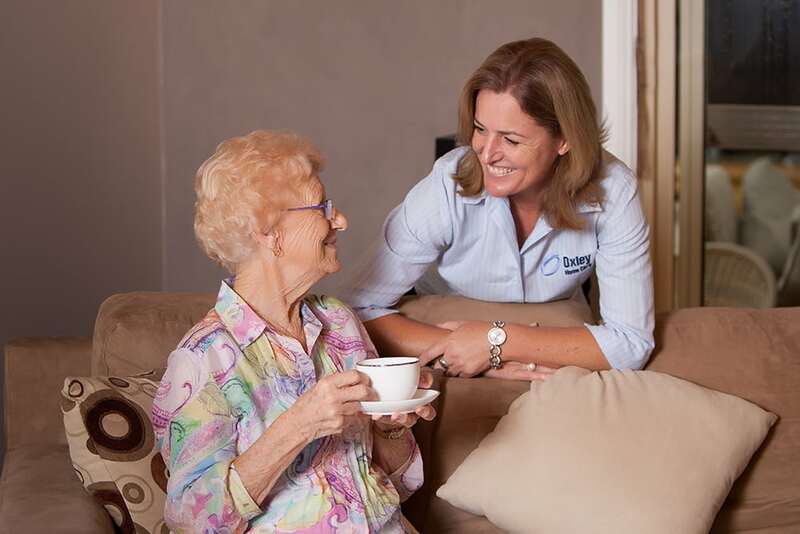 Please feel free to call us to discuss your home care options on 1300 993 591.